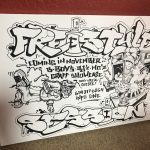 Freestyle Session Worldwide canvases on sale to raise money for Zulu Rema!! 2 week ago we posted the story of fellow bboy Zulu Rema who is in desperately needs of new prosthetic legs. 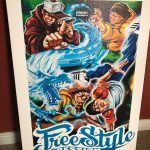 Freestyle Session founder Cros One took it upon himself to start up a Go Fund Me to try and raise the funds for Rema. While the Go Fund Me started strong, it has slowed down a bit. Cros decided to step it up a notch to help raise the balance needed. 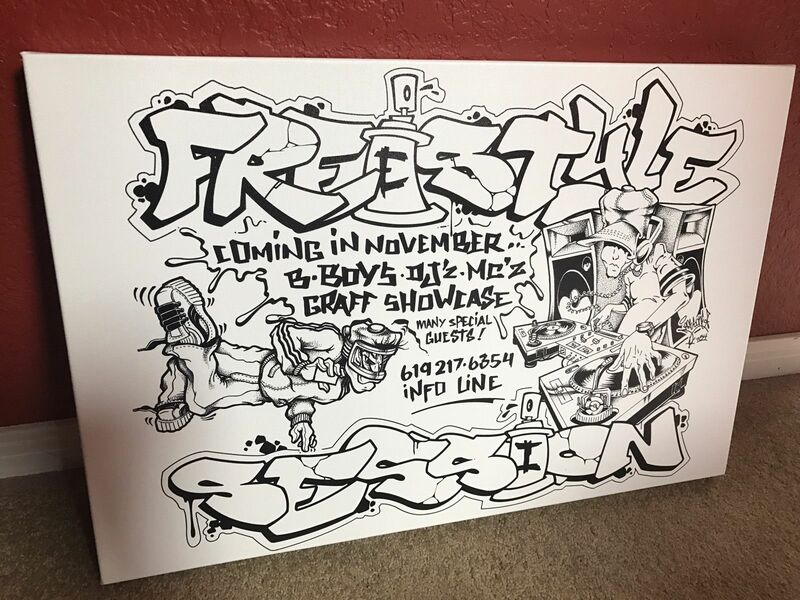 You can now own a piece of Freestyle Session history. 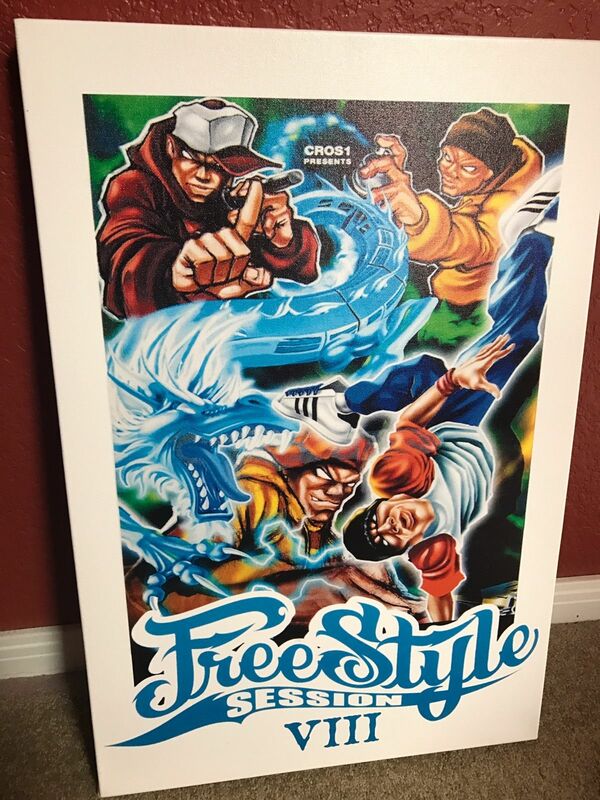 Freestyle Session canvases are on sale on Ebay! 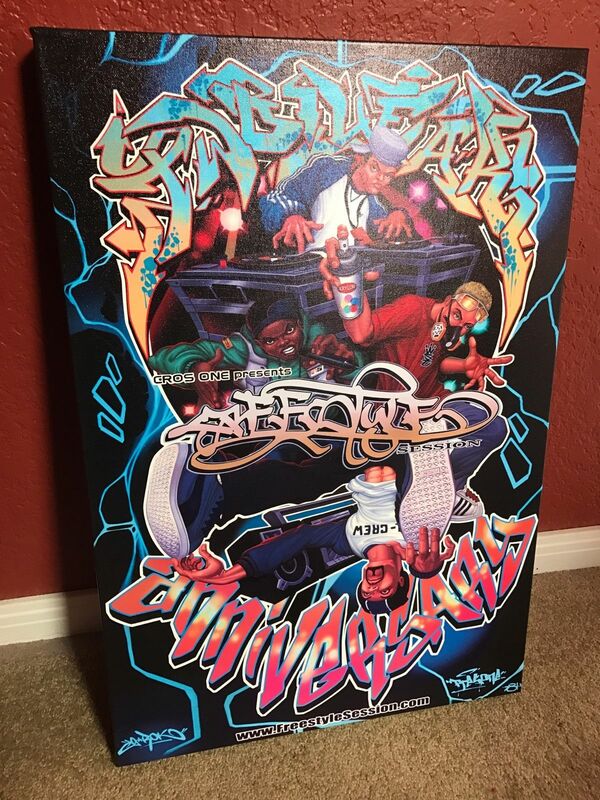 The legendary event is regarded as the most important event in Breaking community. 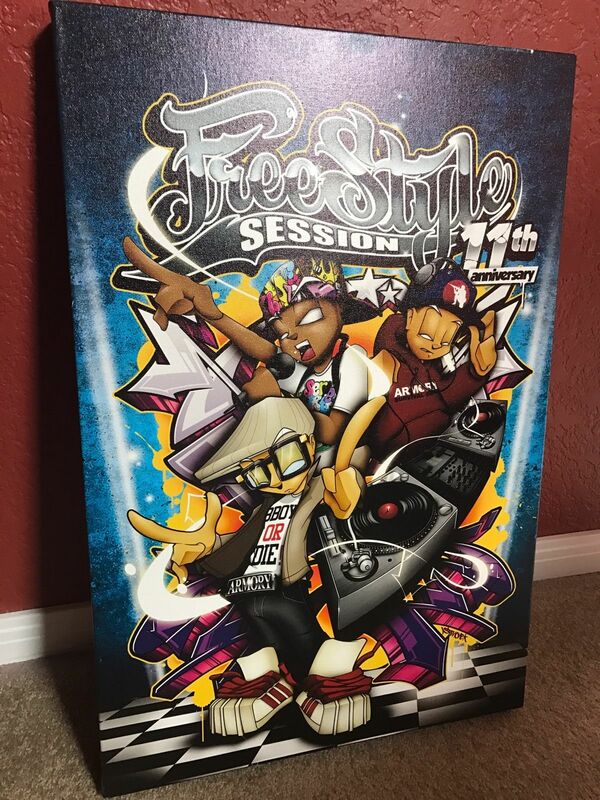 Canvases from FSS 1-5-6-8-11-12 are available with the starting big at only $70.00 each. 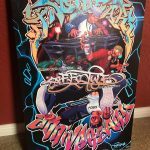 You can also buy now at $300.00 each. 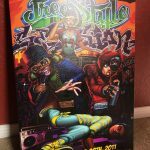 These prints are one of a kind and have never been available to the community. The best part? 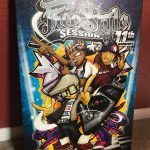 100% OF THE EARNINGS WILL BE DONATED TO THE ZULU REMA GOFUNDME!! Cant beat it! 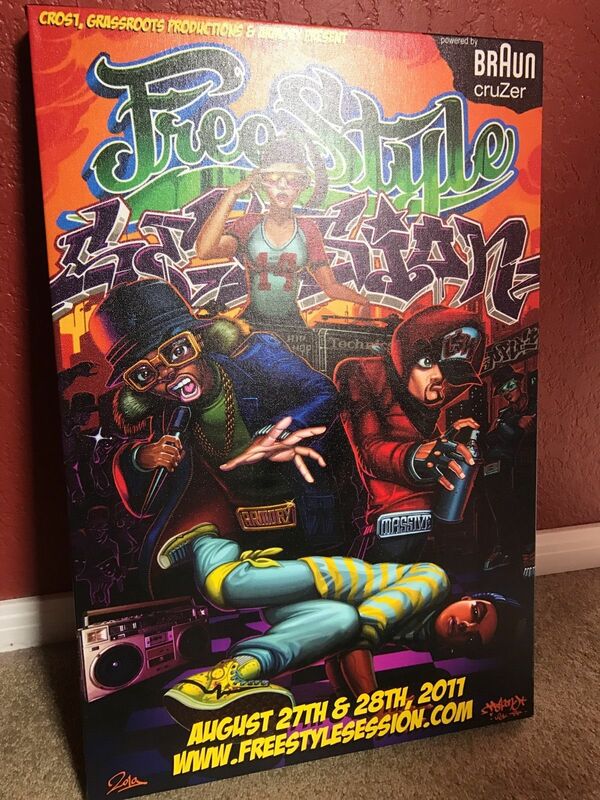 Own a piece of history and support a great cause! If you have not, check out Zulu Rema’s history below.